3 perfumes to be won! Luxury fragrance bundle giveaway ending tomorrow! 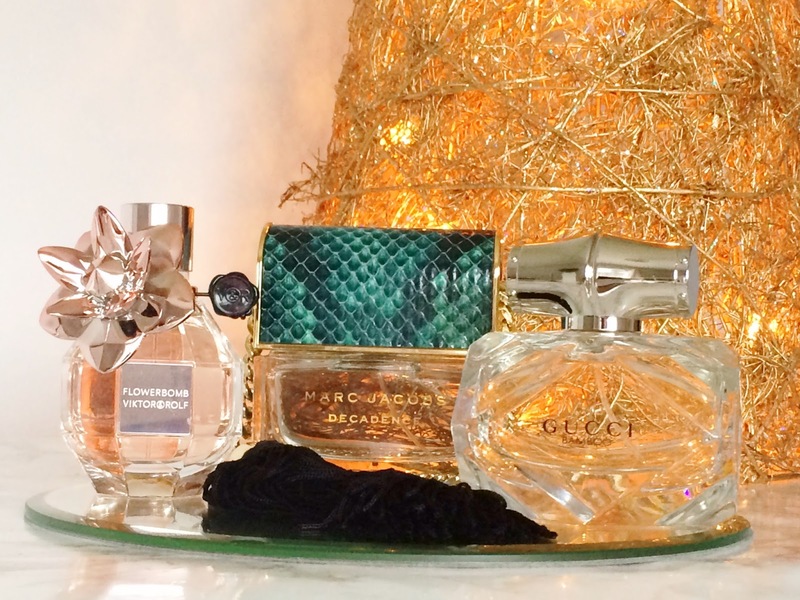 Have you entered my luxury fragrance giveaway? You can win Marc Jacobs Divine Decadence, Gucci Bamboo and Viktor & Rolf Flowerbomb! All of the details on how to enter here! Go, go, go! Best of luck! Normal posting will resume shortly - I'm trying to get rid of a sinus infection at the moment and am feeling rubbish but will be back posting regularly later this week!